The file cataloging process is cumbersome and inefficient, and the finishing time is lengthy. In the traditional way, after the files are put into the library, they need to be sorted, sorted, and bound, and then the relevant information of the file box is manually written. Finally, the file directory is manually copied, and the directory is packaged together with the file into the file box. This type of operation consumes a lot of living labor and time, resulting in more files being stacked for a long time after being admitted to the museum, and not being able to be archived in time. In addition, file cataloging and archive box writing are mostly simple and repetitive labor, and manual processing makes the whole process cumbersome and inefficient. Although the files are generally classified and stored, in the file access process, due to the randomness of manual operations and some unavoidable errors, the order of file storage is inevitably disrupted, resulting in disordered file storage and difficulty in searching. As the size and variety of files become larger and larger, to find a file, the administrator first finds the file holder that holds the file of the type, and then searches for each box of the file frame according to the cataloging information of the file. Once the file is not stored in the specified location, it looks like a needle in the sea. You need to filter all the files. Due to the large number of files and the archival materials are packaged in the file box, only the number of file boxes is generally counted when the files are counted. However, the types and quantities of files stored in each file box are different. This kind of inventory method does not really reflect the real information stored in the file. If you want to open each file box for inventory, it will be a very large project. The expiration date is one of the important signs of the value of the archives. Therefore, files that exceed the expiration date have no value and need to be destroyed frequently to reduce the occupation of archival inventory resources. However, due to the difficulty of file inventory in the traditional management mode, the management personnel are not sure about the storage time information of the file, so that the invalid file cannot be discovered and processed in time. Therefore, many old files that have passed the retention period are still stored on the shelves together with the valid files, forming a large number of redundant files, which brings additional load and cost to the file management work. In view of this situation, the technical upgrade and transformation of archive management is extremely urgent. 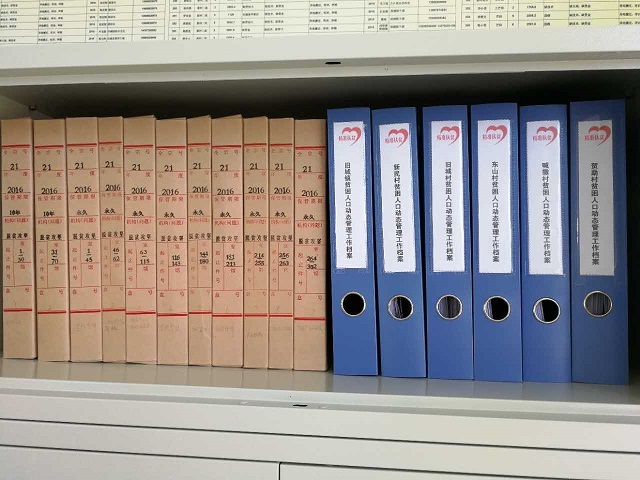 In order to solve the above problems, the Archives Bureau uses advanced RFID technology to solve the above problems, and at the same time increases the anti-theft function. Radio Frequency Identification (RFID) is an automatic identification technology that emerged in the 1990s. A typical RFID system consists of a radio frequency electronic tag, a reader or reader, and an antenna. It integrates coding, carrier, identification communication and other technologies into one. The main principle is to use radio waves to read, write and recognize a kind of markup media. Non-contact is its obvious feature. In practical applications, the reader writes data in a specific format to the RFID tag and then attaches the tag to the surface of the object to be identified. The reader can also read and recognize the electronic data stored in the electronic tag without contact, thereby realizing the functions of long-distance, contactless acquisition, wireless transmission and the like of the object identification information. 1. Non-contact data acquisition. RFID technology greatly enhances the ability of managers to collect, exchange, and track information stored in the library. The administrator does not need to open the file box, just need to put the RFID tag-attached file box in front of the reader, and then display the specific name, quantity, file summary and other information of the file in the box on the computer screen, reducing the manager’s The operation link improves the efficiency of the operation and helps to manage the dynamic management of the implementation of the inventory file. 2, fast scanning, and a large amount of one-time data processing. 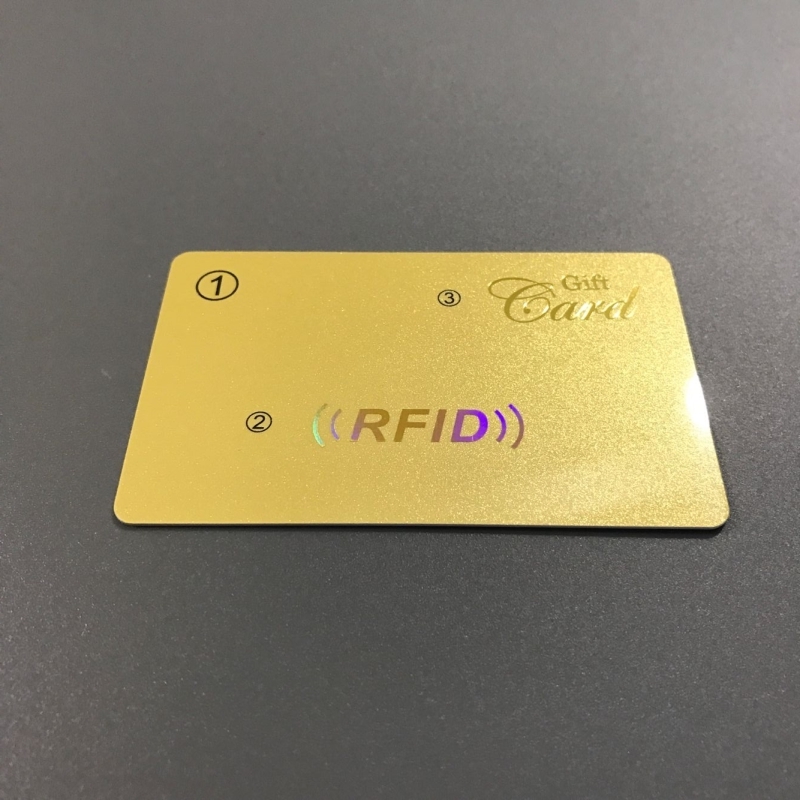 The RFID reader can quickly read a variety of related data information including location information, archive content summary information, and the like from multiple RF tags at the same time. For example, some readers can read data of 200 tags per second, which is more than 100 times faster than traditional scanning. 3. The tag information has large capacity, long service life and can be reused. Compared with traditional data storage media such as barcodes and magnetic cards, RFID tags can store a large amount of data, up to 1K or more; the contents of the tags can be repeatedly erased without damaging the functions of the tags. Reusable labeling is possible. 4. High security. The data access of the tag is password protected, the identification code is unique and cannot be counterfeited. This highly secure protection makes the data on the tag difficult to forge and falsify. 5. Strong anti-pollution performance and durability. Traditional bar code carriers are paper and therefore susceptible to contamination, but RFID is highly resistant to substances such as water, oil and chemicals. In addition, since the bar code is attached to a plastic bag or an outer carton, it is particularly vulnerable to breakage; the RFID tag is to store data in the chip, so it can be protected from fouling. 6. The size is small and the shape is diversified. RFID is not limited in size and shape for reading, and does not need to match the fixed size and print quality of the paper for reading accuracy. In addition, RFID tags can be developed into smaller and more diverse forms for use in different files. 7, can be reused. Today’s barcodes cannot be changed after they are printed. RFID tags can repeatedly add, modify, and delete data stored in RFID tags to facilitate information updates. 8, penetrating and barrier-free reading. In the case of coverage, RFID can penetrate non-metallic or non-transparent materials such as paper, wood and plastic, and can communicate transparently. The barcode scanner must be able to read the barcode at close range without object blocking. 9, the tag has anti-theft function. With the gate channel antenna, it can prevent the file loss and realize the illegal removal of the alarm. The idea of ​​on-site management is to manage the door of the file, including the entry, inventory, inspection, anti-theft management, and destruction management of the file. The design of the channel scheme is designed after the site survey. First, the situation of the next four channels will be introduced. In the previous section, the channels are mainly divided into two types: the archive room door (three), the archives hall door (one ). The system consists of a central database and a terminal manager, which is the data access center and information input and output terminal of the system. The terminal manager includes a reader and a handheld reader, and is an important port for the central database to obtain information and output information. The function of the reader is to write the information in the database to the label or import the information in the label into the database; the handheld reader is the hardware for the administrator to collect and communicate the information on the spot, and the administrator imports the collected data to The central database, in turn, provides data support for the use of the various functions of the file management information system. The system consists of a storage management subsystem, a query management subsystem, a destruction management subsystem, and a security management subsystem. The storage management subsystem is composed of a storage automatic identification module and an automatic file identification module, and the security management subsystem includes a monitoring module and an alarm module. The information items stored on the file label include: file category, file name, file number, file level, warehousing time, shelf life, file content summary, and the like. The information items stored on the location label include: storage type, storage number, stored file number interval and quantity. Labels are recommended to use Label, which can be printed on the information and placed at the customer’s request. In the file label, the electronic label is sealed into a card-like or self-adhesive paper and attached to each file box or archive file. The file box is made of plastic or paper, which facilitates the attachment and removal of RFID tags. At the same time, the case is not easily damaged and can be recycled to reduce storage costs. A small amount of desiccant can be placed in the box for moisture and moisture resistance. In the archives project, the reader is installed on the ceiling of the archives. The normal operation of the equipment requires an external 220VAC power adapter and a LAN or wireless LAN coverage for data transmission. The RFID tag reader TCP/IP port is connected to the computer network port, so that the data read by the RFID tag reader can be transmitted back to the server through the network or wireless network. Used for inventory data inventory, clearance, and cleaning. For information that cannot be matched, the manager checks the system information with the handheld reader and modifies the system information or the on-site information to complete the file inventory.